In our penultimate special during Fashion Revolution Week, we took some time out to hear from an eco-friendly jeweller on ethical.market. Wild Fawn Jewellery is a great fairly made and eco brand placing human impact and the environment at the heart of what they do. 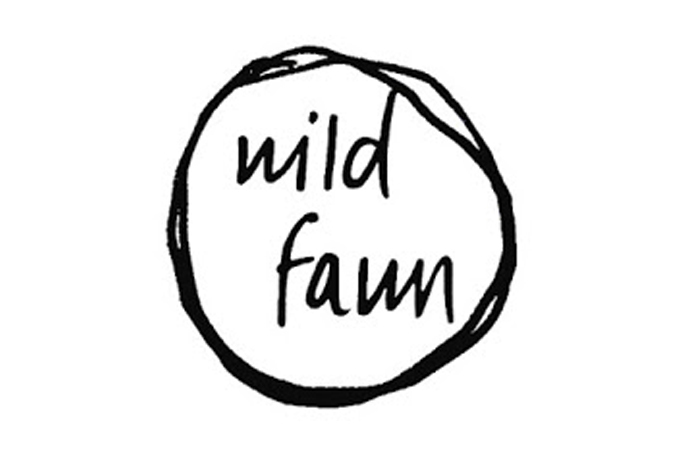 How did you start Wild Fawn Jewellery? 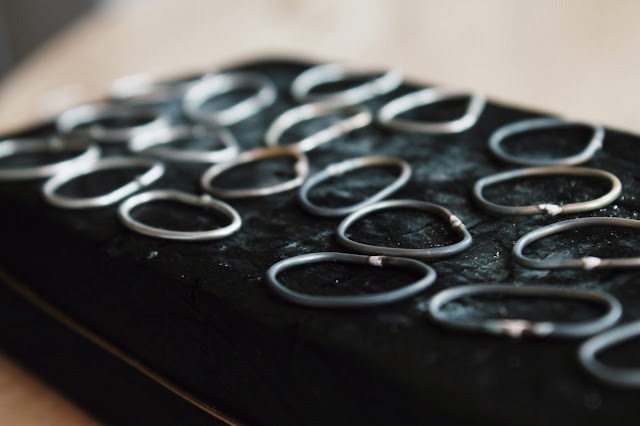 I first started making my own simple jewellery a few years ago in my spare time as a hobby but decided to take the leap into sterling silver jewellery in January last year when I founded Wild Fawn Jewellery. Eco friendly silver is recycled sterling silver and works in exactly the same way as normal silver but means that no mining or human exploitation has happened to source it. Why do you use choose to use recycled silver? I'm self-taught and I didn't know anything about eco-friendly silver until I started to research suppliers and when I saw that I had the option of choosing normal or eco silver, I knew from then that I had a responsibility to be as kind to the environment as possible when making and selling my jewellery. From that moment, I was determined to make Wild Fawn an eco-brand which is why I also use chemical-free alternatives in the jewellery making process where ever possible. Do you think there is a growing movement for eco-friendly products? I think that it's really important for companies to be as eco friendly as possible which I know is difficult for small, growing businesses but I also think that more and more people are beginning to catch onto how important it is to choose what they buy with consideration. A year and a half later and I still love to make each order I receive and it makes me extra happy to know that I can help spread the word about eco-friendly sterling silver!